We don't consider ourselves connoisseurs or anything (clears throat), but Wine Wednesday is pretty much our fave day of the week. Regardless of whether you sip pinot over a candlelit dinner, or savor merlot while munching on popcorn and catching up on the final season of Scandal — if you can also appreciate a nice glass ... or two, then pull up a chair, because we need to talk. 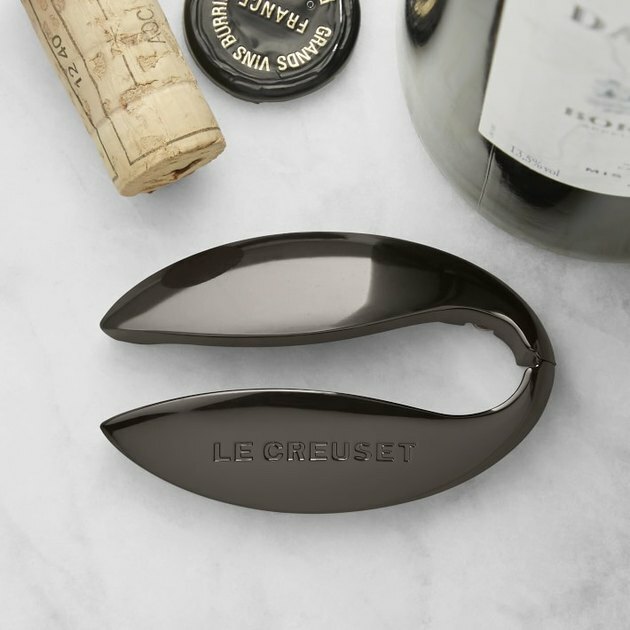 While there's no wrong way to enjoy a bottle of wine, these 13 stylish vino essentials will definitely enhance every part of the sweet sensorial experience. Now that's something we can say 'cheers!' to. 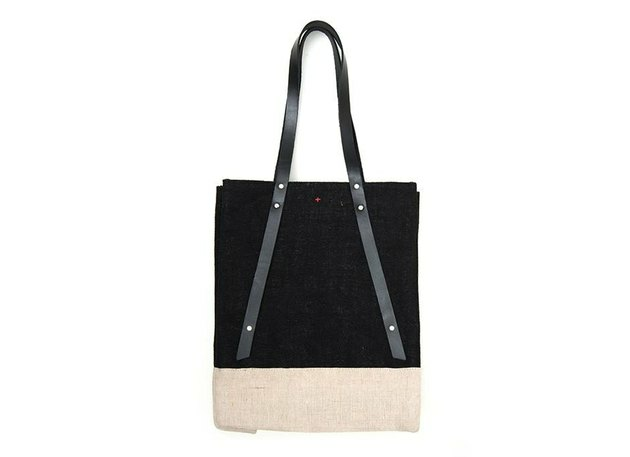 Ditch that brown paper bag or cardboard wine bottle carrier from the grocery store for this stylish and reusable tote with leather straps. Made in Bangladesh from 100 percent jute, this two-tone bag has a waterproof interior and comes with two bottle pockets to safely cart around your precious cargo. You can also feel good knowing that your purchase will help female artisans receive fair trade wages, profit dividends, and retirement. Don't spend precious moments fighting to get the cork back in the bottle. 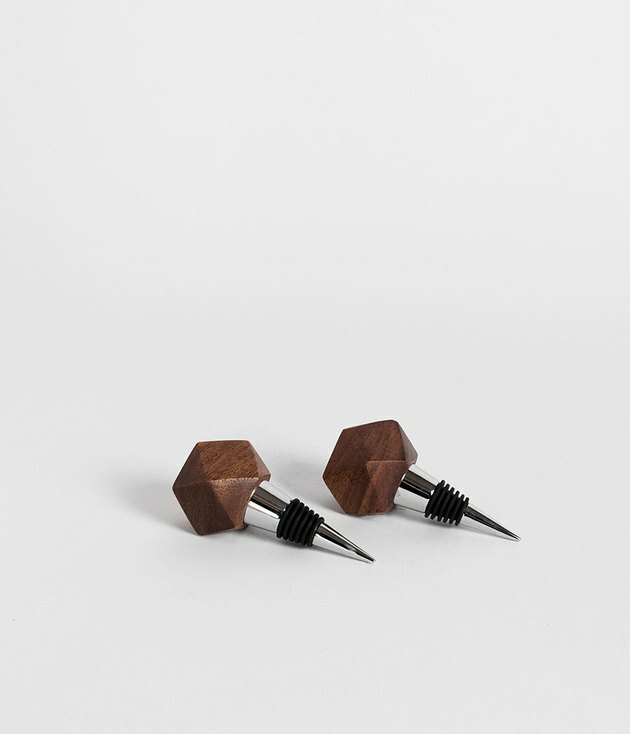 Use this gorgeous geometric stopper instead. Hand-carved on a lathe by woodworkers in Kampala, Uganda, this mugavu wood bottle stopper has a silicone bottom to create an airtight seal. We wouldn't want that expensive malbec going to waste. Made from pure crystal and inspired by the classic silhouette of a whiskey stout, these white wine glasses are simply stunning. 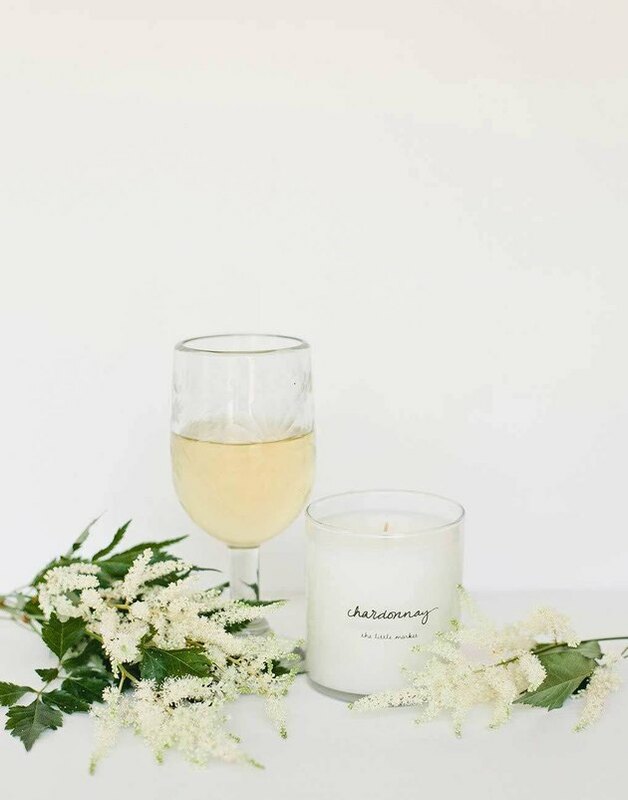 For those moments when you can't indulge in a refreshing libation, this candle's aroma will quench your thirst. The fruity bouquet of this soy blend candle's fragrance will be a delight to smell in any room of the house. And this purchase helps support refugees and creates opportunities for women artisans who hand-pour each and every candle. If you're anything like us, your scientific method of selecting the perfect bottle of wine is probably a mixture of "How much does this cost?" and "Ooh, that's a pretty bottle." While this technique is great, it doesn't hurt to know a few helpful tips that might make the selection process easier. 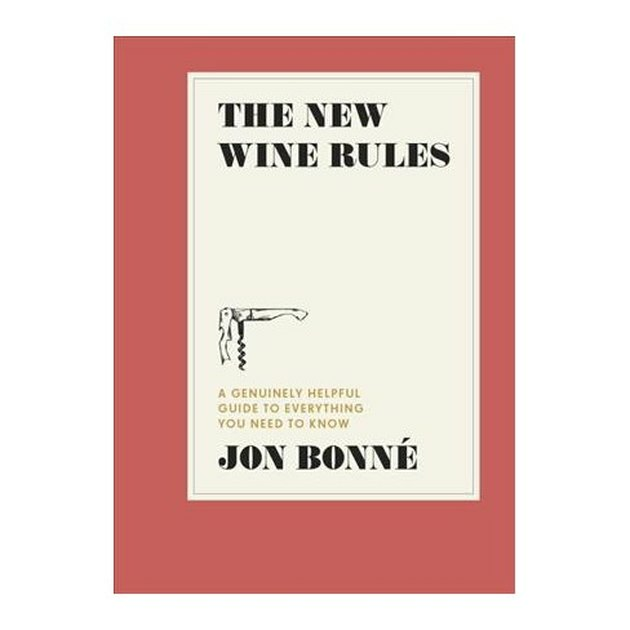 In his new book, acclaimed wine writer Jon Bonné breaks down everything wine lovers need to know. Handcrafted in the Czech Republic by master glassblowers, these wine glasses are a sight for sore eyes. 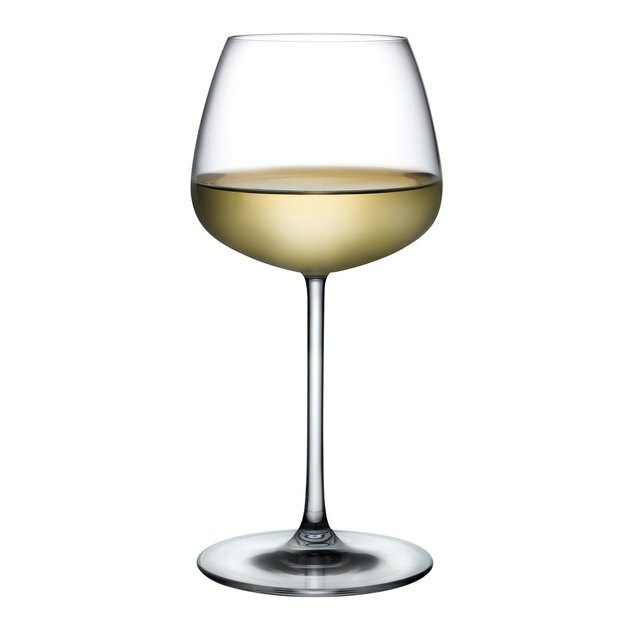 The unique fluted design, made from high quality Boroscilicate glass, captivates with every sip. 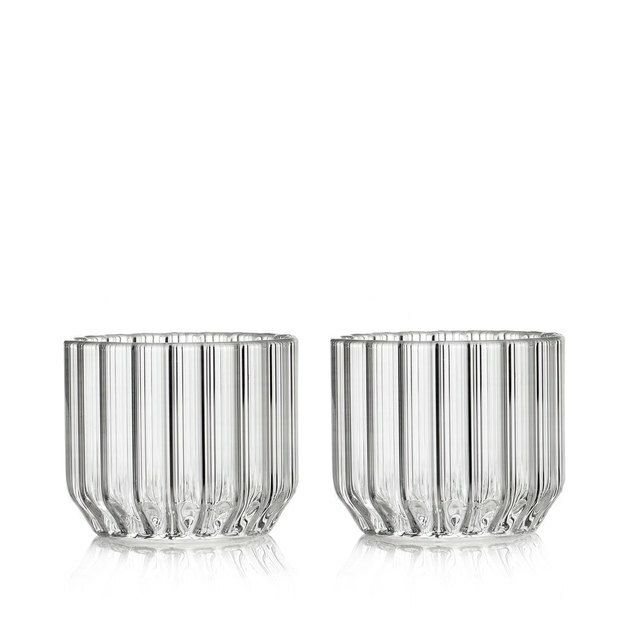 While a bit of a splurge, this exquisite glassware's graceful beauty is worth every penny. So the next time you imbibe a full-bodied red, opt for this elegant silhouette. But be forewarned: Drinking from this chalice might result in the "I'm feeling richer effect." 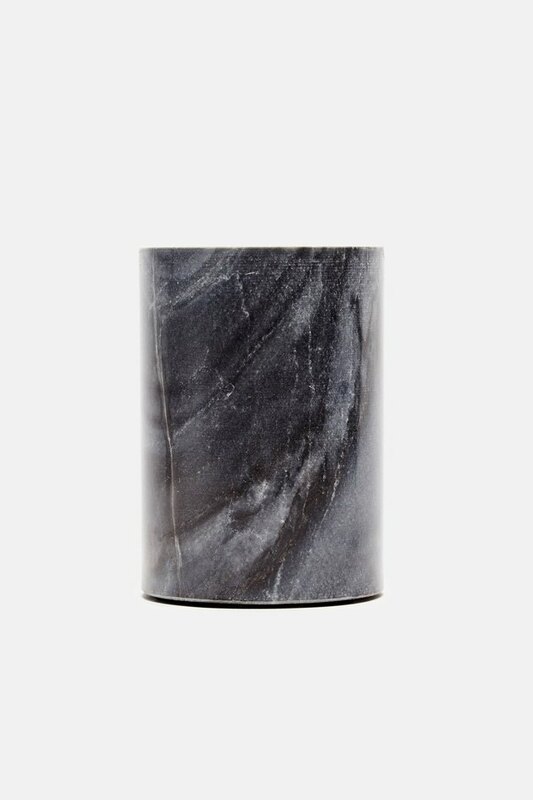 With this gorg gray marble wine chiller you really can rosé all day. 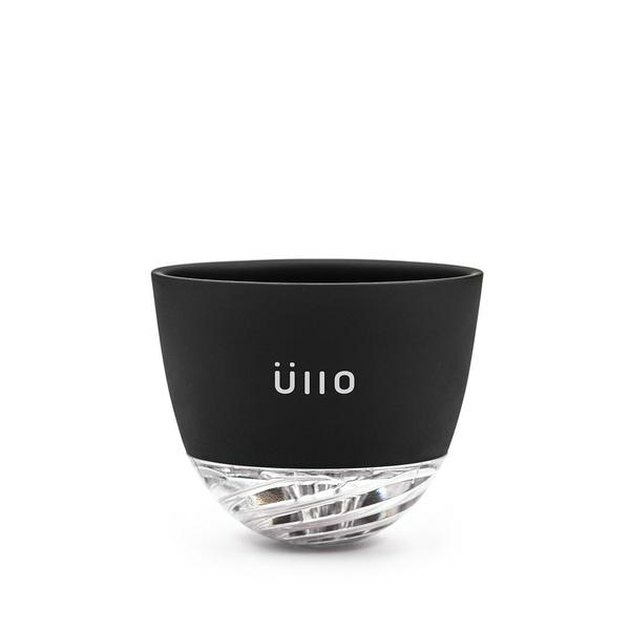 Crafted in India, this cylindrical vessel will keep your sparkling wine nice and cool. And bonus: It can also double as a stunning vase perfect for your fresh flower addiction. 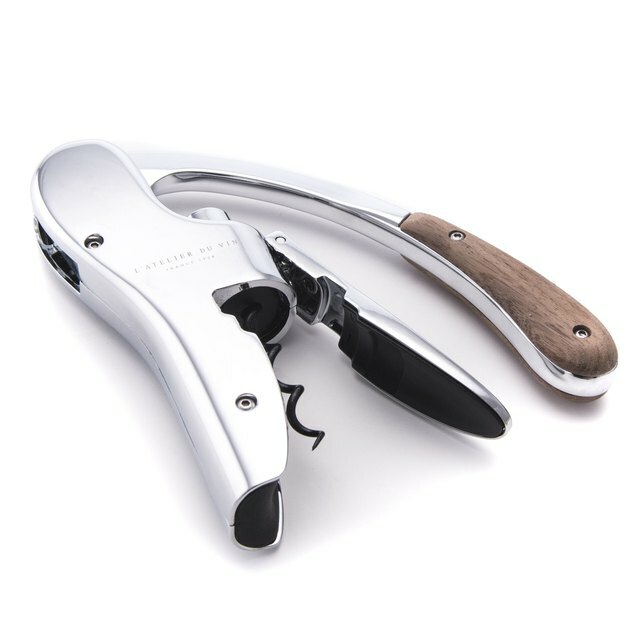 You may not be a sommelier, but that doesn't mean you can't have a corkscrew worthy of one. Don't let that cool, thirst-quenching bottle of vino ruin the beautiful wood finish of your vintage credenza. Protect your stunning heirloom with this solid marble wine coaster with a brass base, that will cradle your wine bottle perfectly, catching every drop of condensation. Take a breather. We're speaking to your wine, of course. 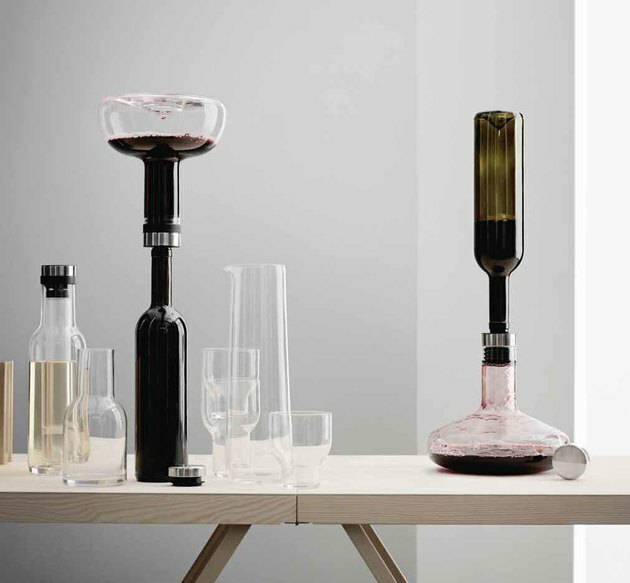 Aerating your wine has never been easier or — let's be honest — looked as good. Once it's done you can serve directly from this beautifully modern decanter or pour the wine back into its original bottle. Did you know that sulfites are added to all wine as a preservative? 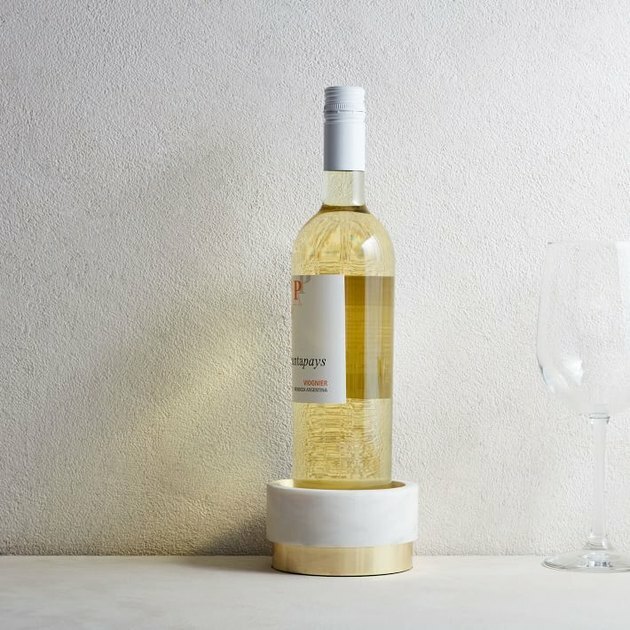 Well, thanks to this little modern wonder — which uses Selective Sulfite Capture™ technology — sulfites and sediments are filtered out to bring wine back to its naturally delicious state. So now you can see, swirl, sniff, sip, and savor to your heart's content. No, you're teeth are not an acceptable way to tear the foil from your wine bottles. Save you and your pearly whites some time and expensive dental work by using this striking nickel-plated foil cutter. With one simple turn of your wrist you can neatly and easily strip the foil away with this chic razor sharp utensil. Celebrate in style with this jaw-dropping wine bucket. 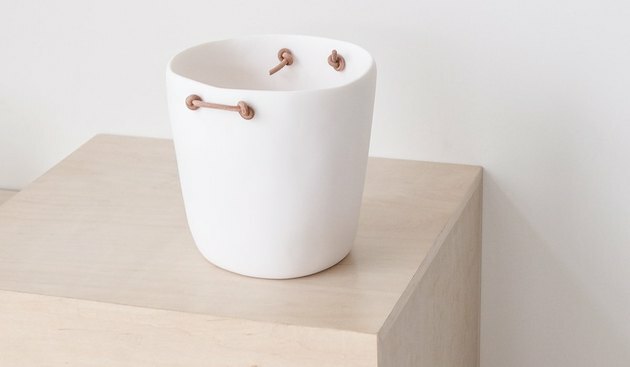 Hand cast from resin with leather handles, this minimalist piece will be the life of the party. Glassware 101: What Cocktail Goes In Which Glass?